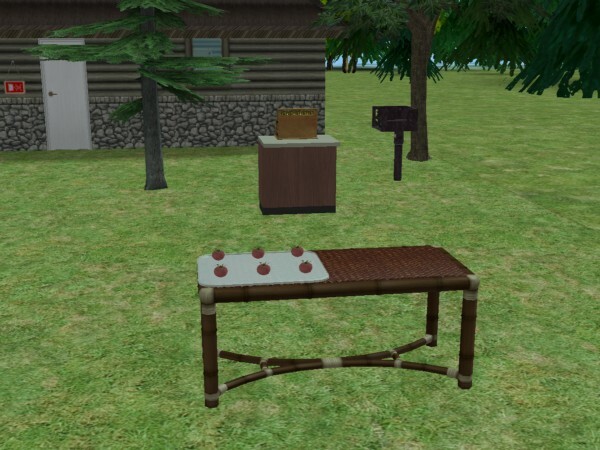 After his chat with Nora, Miron decides to open a little stall to sell some of Tracey's produce. "Why give it to them for free?" Miron asks. "We'll never get the economy in this town going if we just give everything away for free!" Tracey just raises her hands in defeat. "Go ahead, I guess." Nora comes by to see the new stall. She stays a while and she and Miron end up best friends. As soon as the others hear about the business, they come by too. Angela isn't thrilled that Tracey agreed to selling her produce and complains to Miron about it. Joel Wakefield helps set up some posts and a little roof for the business. Tracey can't help herself. An attractive man working with his hands deserves a wolf whistle. Adrian isn't complaining. 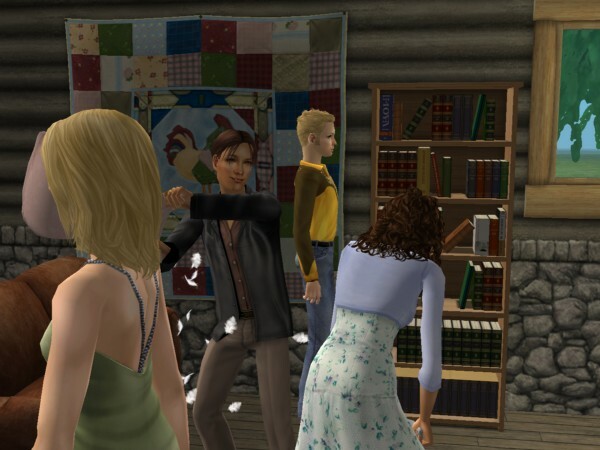 Adrian needs to be very careful though, his wife is always watching. Pillow fighting with Lyssa Buckley seems innocent enough. Tracey's skill in the garden has improved so much! 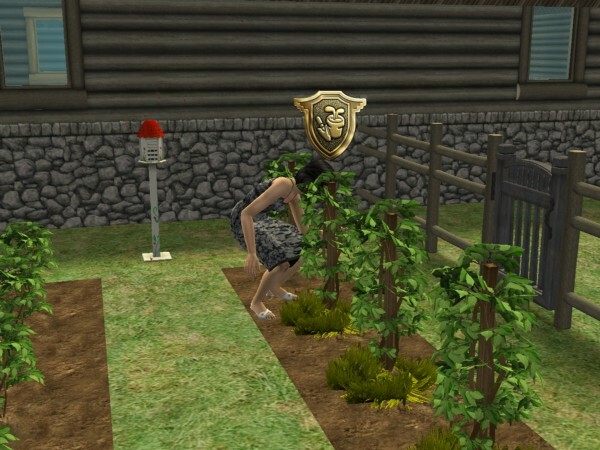 She feels like she can officially say she has a green thumb, and her crops are always thriving. Max's painting has also come a long way. 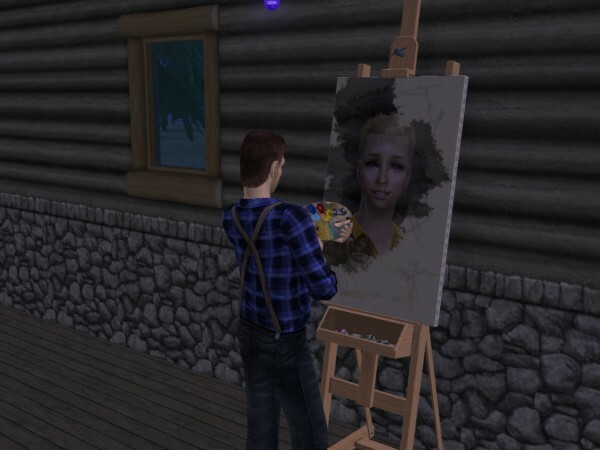 Not knowing what else to contribute, he chooses to paint portraits of all of the settlers. If they're going to go down in history, they'll all need some good portraits done!